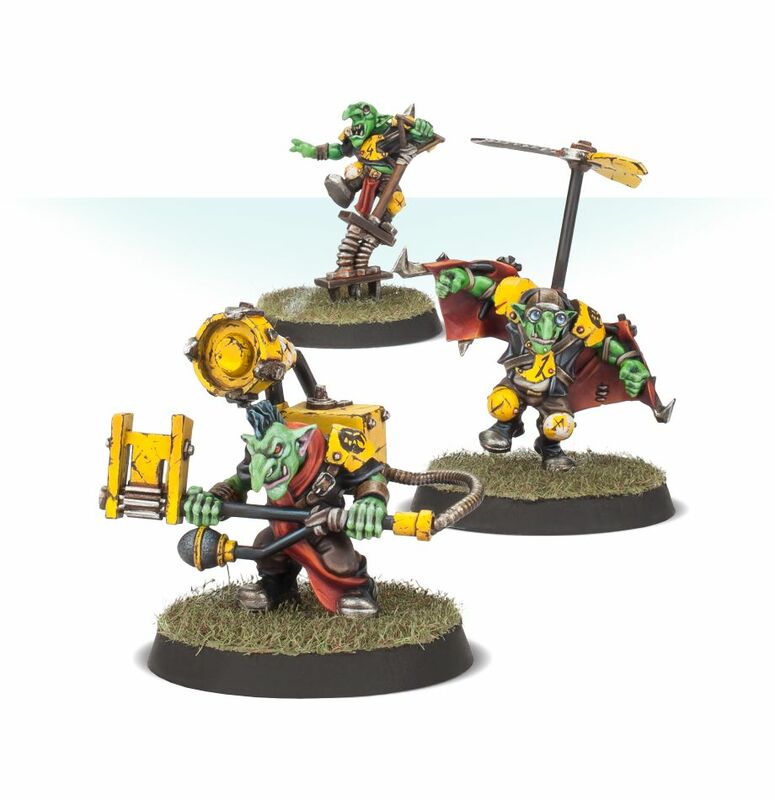 There is a long, messy history of Blood Bowl teams sneaking weapons onto the pitch, but few do it with such regularity (not to mention unapologetic brazenness) as Goblins. With very few exceptions, Goblin teams tend to have ready access to a well-stocked arsenal of unusual equipment at their disposal, most of which is hilariously deadly. Goblin teams don’t play fair, and nor should you! Rally crowd support with an ’Ooligan, and threaten your opponent’s End Zone with the super-quick and agile Pogoer and Doomdiver. Trolls may well be infamous for their lack of intellect, but their ability to casually dismember opposing players when they do remember to do something useful more than makes up for it. Their combination of brute strength and legendary hardiness makes them commonplace in Orc or Goblin teams. 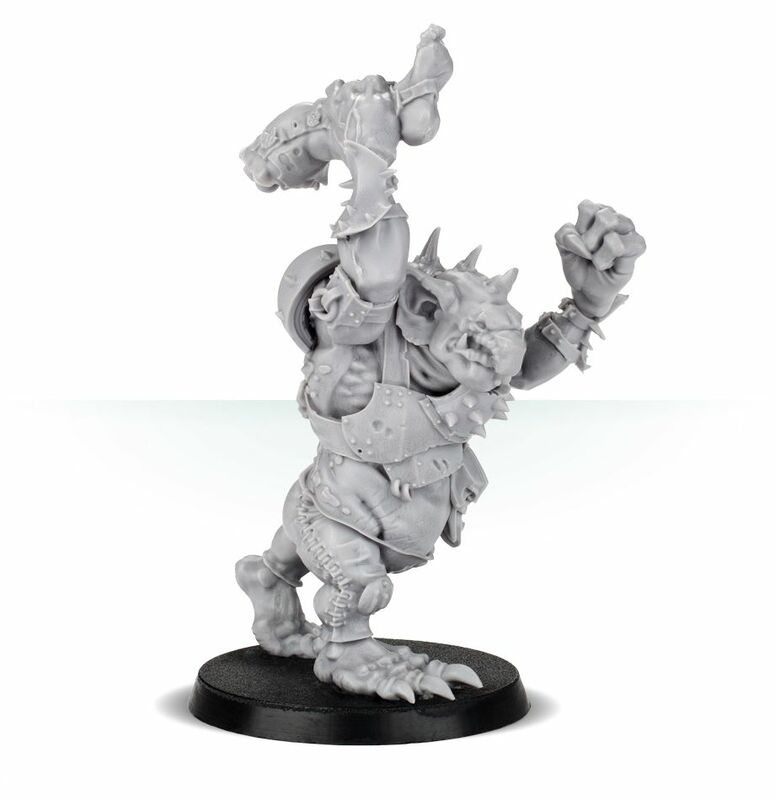 If you’re looking to shore up your line of scrimmage or krump some opposing players, the Blood Bowl Armoured Troll is the perfect answer. 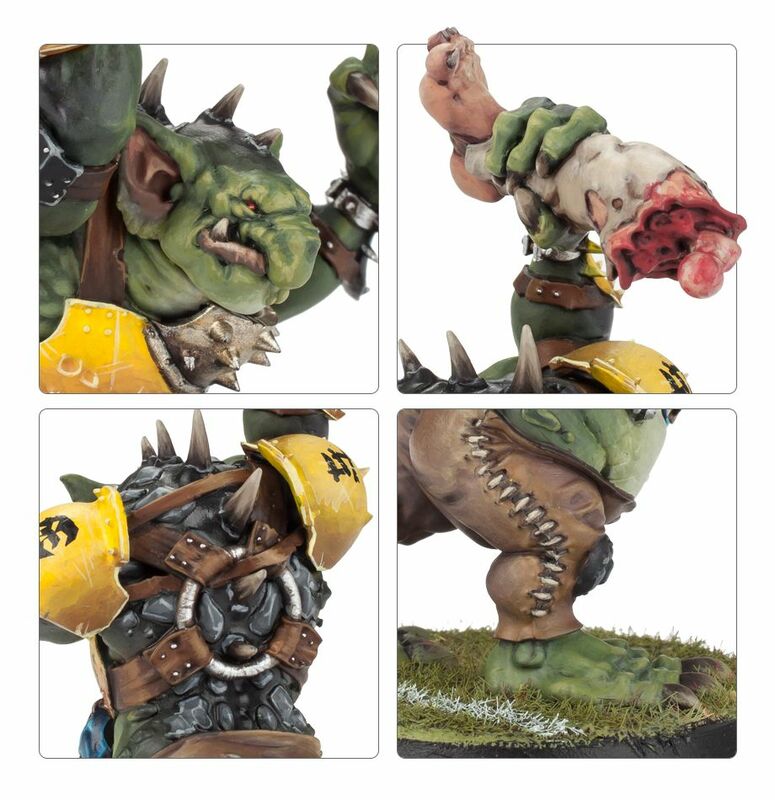 Judging by the torn limb being used as an improvised club (it’s alright – that player didn’t need their leg anyway), the Troll has already been getting stuck in! 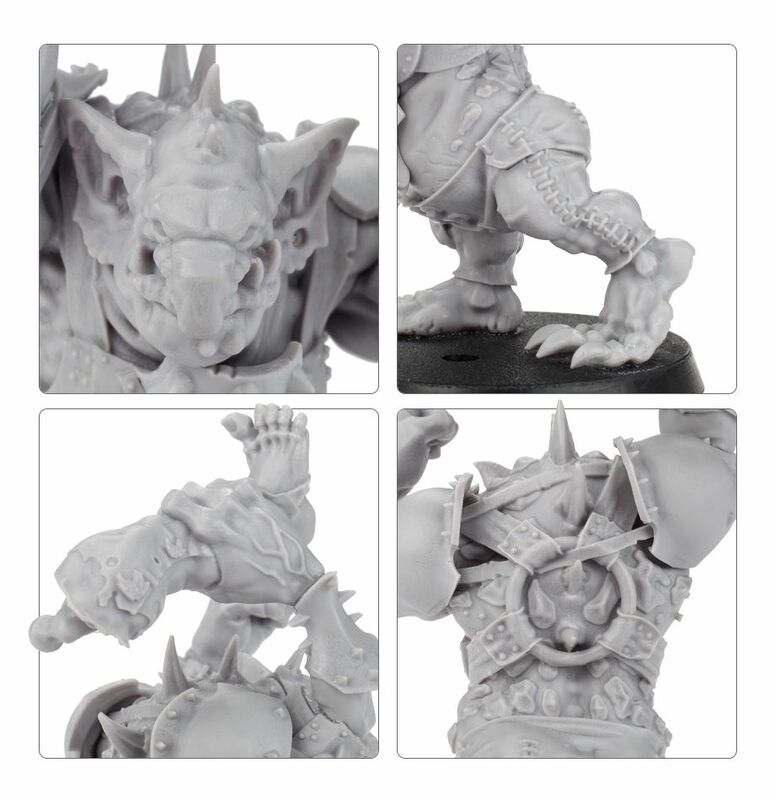 The Blood Bowl Armoured Troll is a 10-piece kit cast in high quality resin. 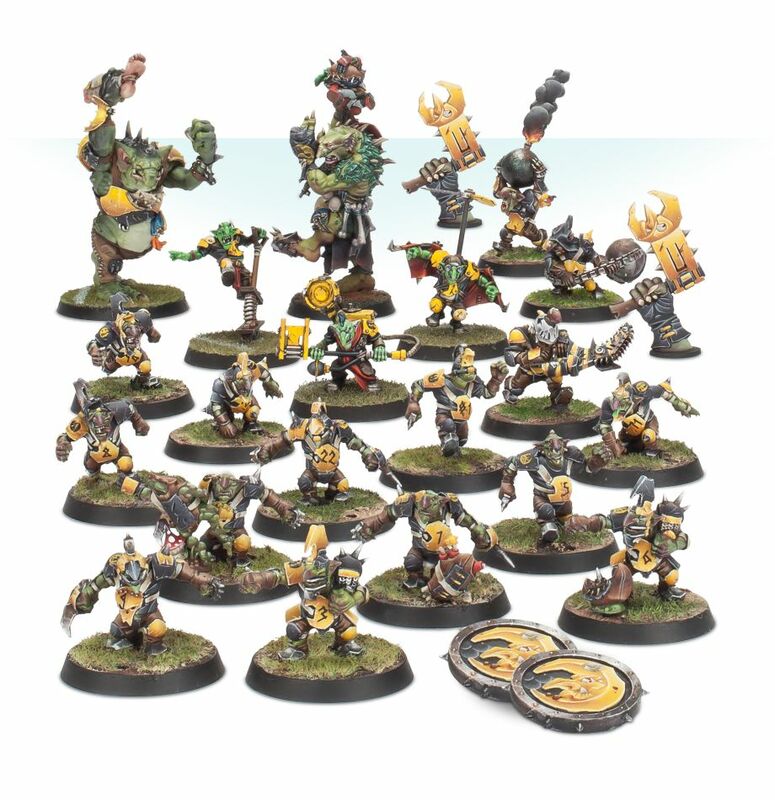 Blood Bowl games can be won by fair means or foul. If you favour the latter (of course you do! 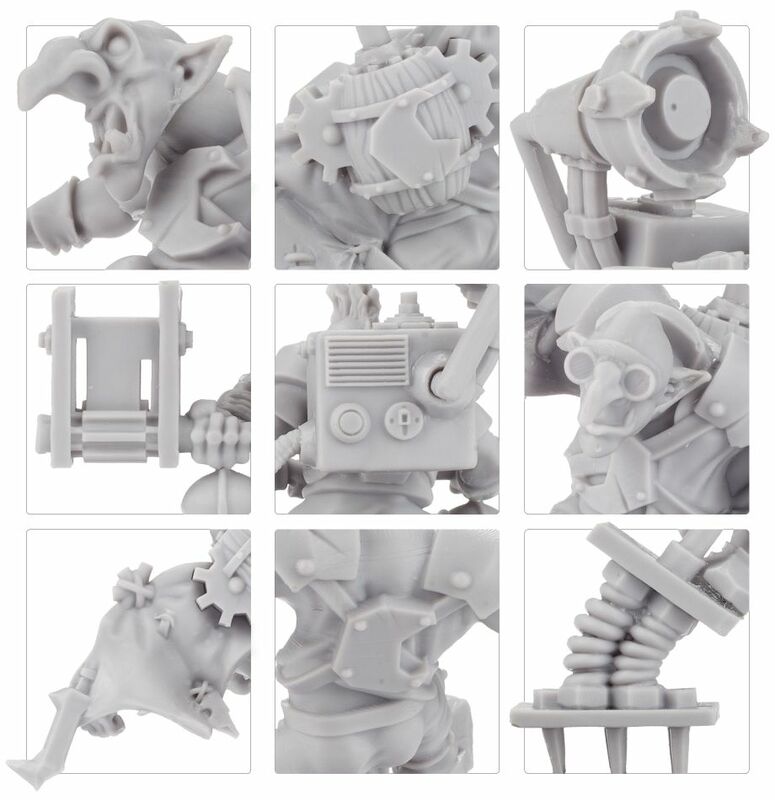 ), then the Goblin Dirty Playerz bundle is for you! 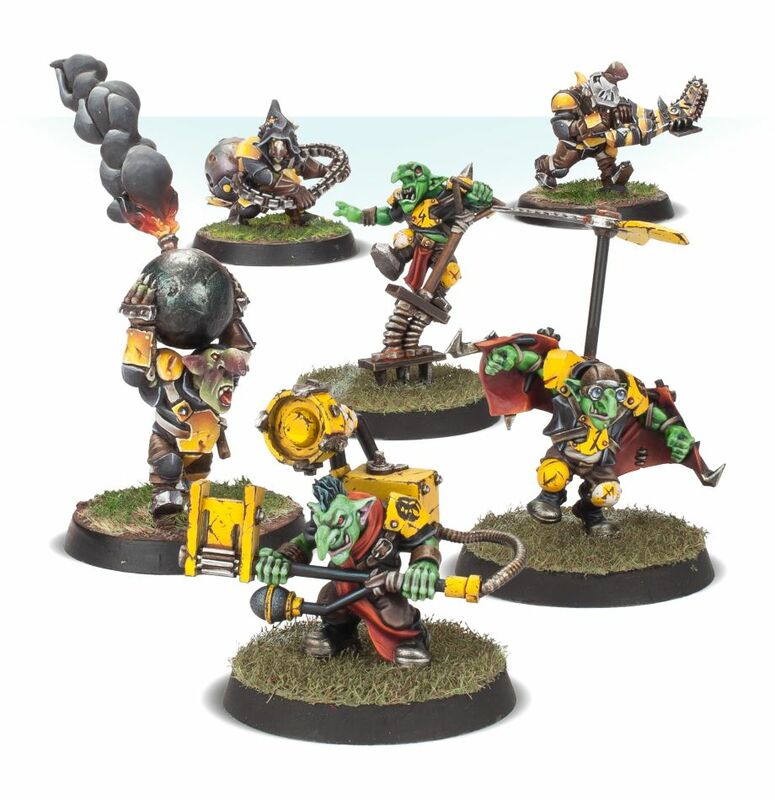 This bundle combines the Goblin Killer Kontraptions and Goblin Secret Weapons sets to provide you with six of the very dirtiest players available to Goblin Blood Bowl Teams. 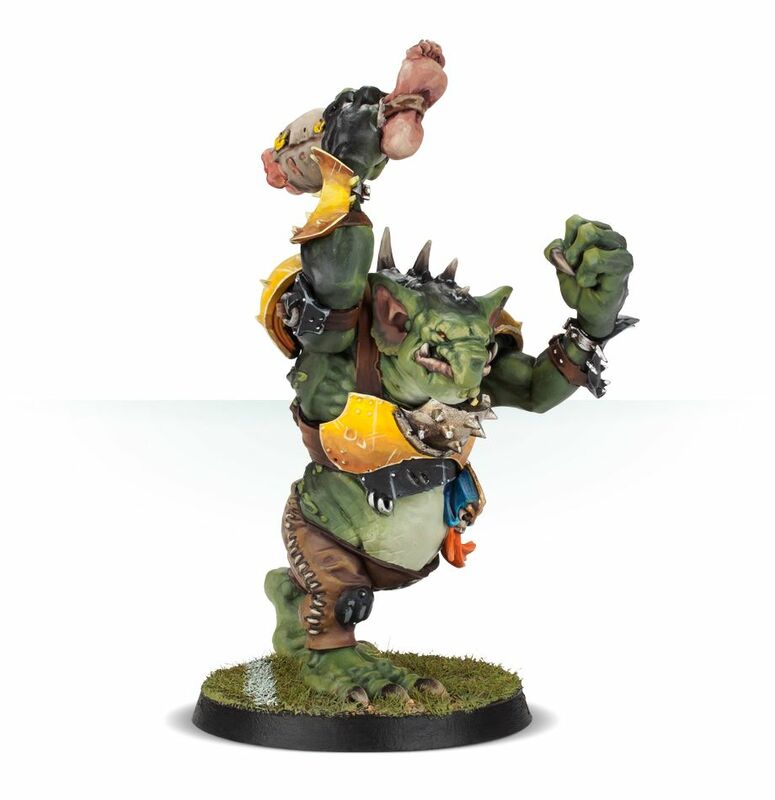 When it comes to playing Blood Bowl, Goblins are hardly renowned for their size, strength or skill. What they are famous for, however, is their use of dirty tricks, big, lumbering Trolls and, of course, an astonishingly violent array of secret weapons! 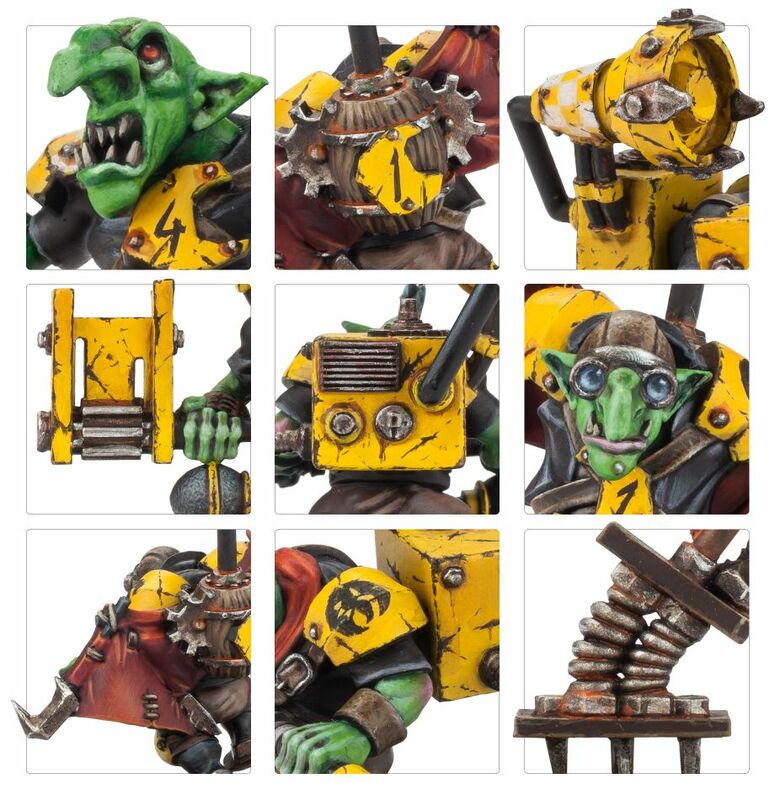 This bundle kits you out with everything you need for a full Goblin team roster, complete with a pair of Trolls and a full range of ‘specialist’ players.